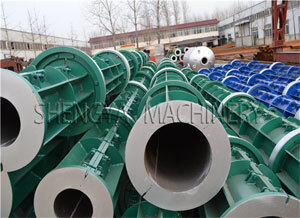 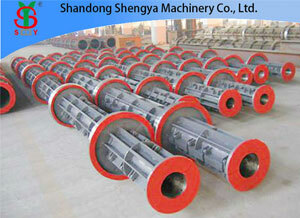 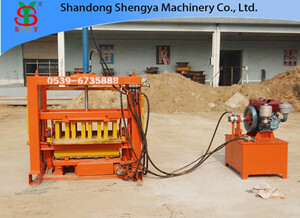 The concrete pole machine is a mold for the production of cement poles, which are tailored to different poles depending on the requirements. 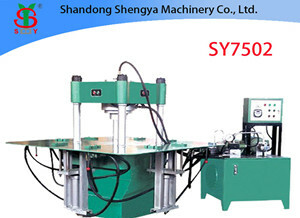 At present, domestic and foreign concrete pole factories go out to produce reinforced concrete Concrete Pole Machine, and more and more concrete pole factories produce concrete hollow electrospinning rods by centrifugal forming technology. 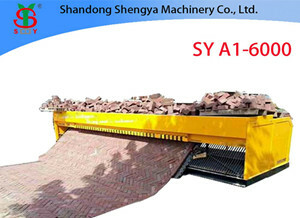 As a Movable Block Making Machine Supplier, let us introduce how to solve the noise problem of Lego Brick Machine.The noise generated by the hydraulic brick machine is too large.